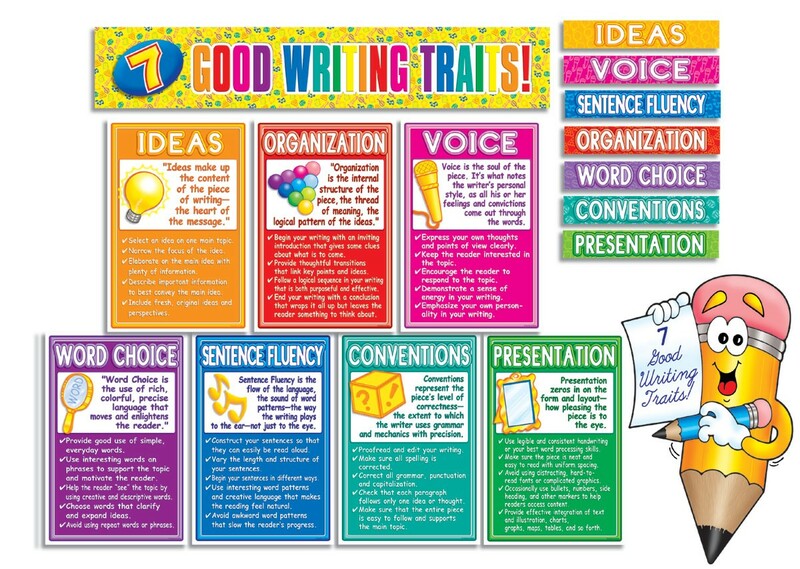 There’s a lot of talk at the moment about ‘Big Writing’ and many schools out there are already working with the Ros Wilson materials. Our Highland Literacy Group are keen to know what you think and if you know of any other good writing resources that might be of interest to others. 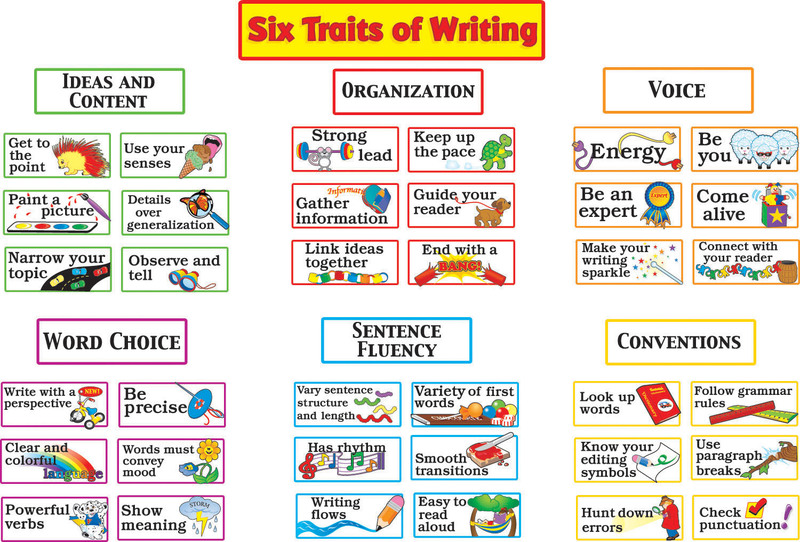 We’re keen to take a look at the 6 traits+1 materials (see the images above) and see what these have to offer. We’ll let you know! This entry was posted in Writing on March 2, 2013 by elspethmackenzie.